In 2016, we were named one of the Top Performing Bands in Austin in the prestigious Austin Music Awards, in the World Music category. 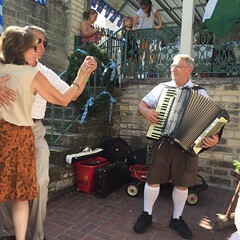 Copyright © 2019, Austin Polka Band. All Rights Reserved.